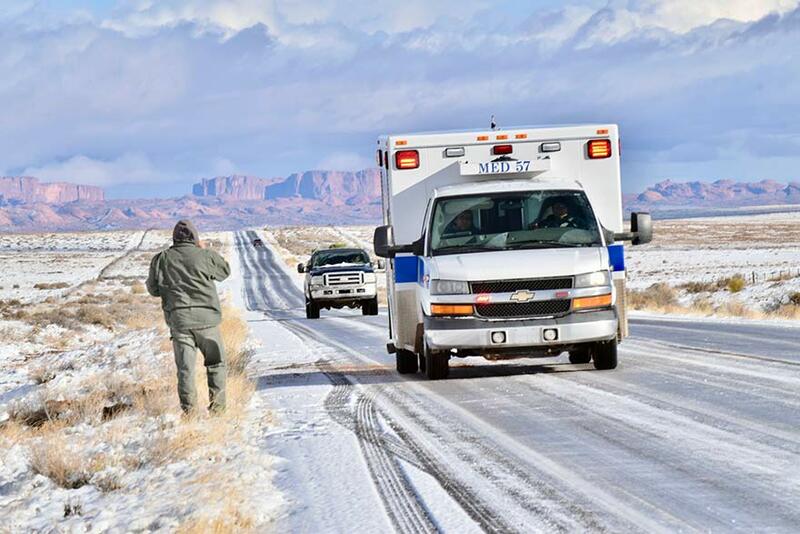 An ambulance arrives at the scene of a Kayenta police rollover crash on Navajo Route 59 Wednesday morning in Chilchinbeto, Arizona. 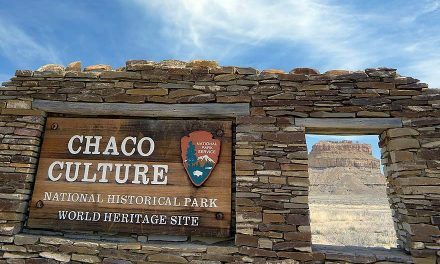 A Kayenta Police District police unit sits alongside Navajo Route 59, near U.S. Route 160 in Chilchinbeto on Wednesday morning. 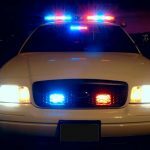 A Kayenta Police District police officer was involved in a vehicle rollover near U.S. Route 160 this morning in his patrol vehicle. The officer was was not hurt, according to Navajo Nation Police. 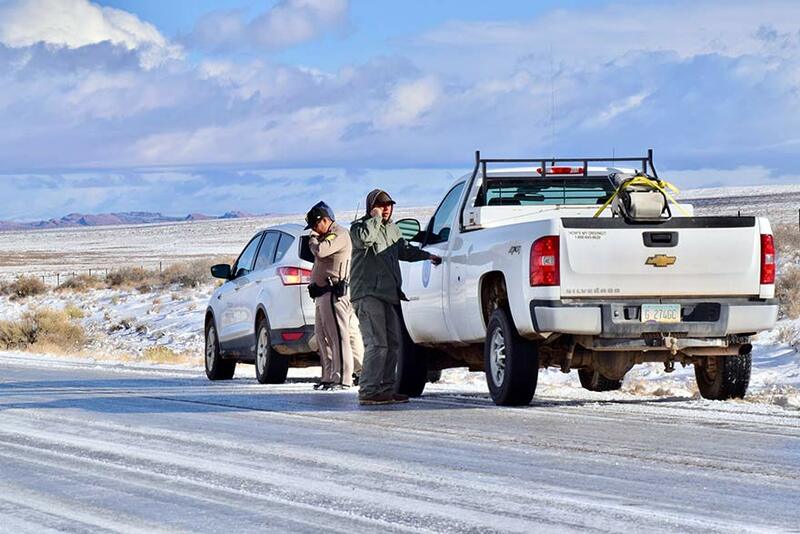 The officer had lost control of the vehicle after hitting a patch of black ice on Navajo Route 59, said Christina Tsosie, spokesperson for the Navajo Police Department. 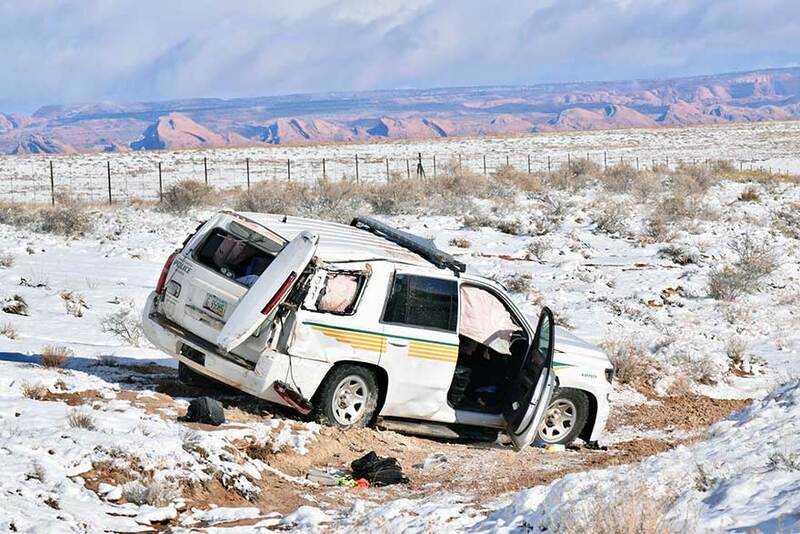 A police officer stands at the scene of a Kayenta police rollover crash alongside Navajo Route 59 in Chilchinbeto, Arizona, Wednesday morning. 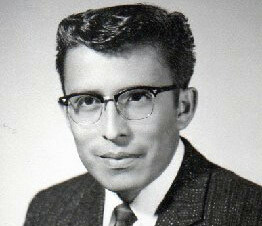 The Kayenta Police District is currently investigating the incident, added Tsosie.